The Alpinestars Stella SPX Air Carbon v2 Gloves for women are built to beat the heat. 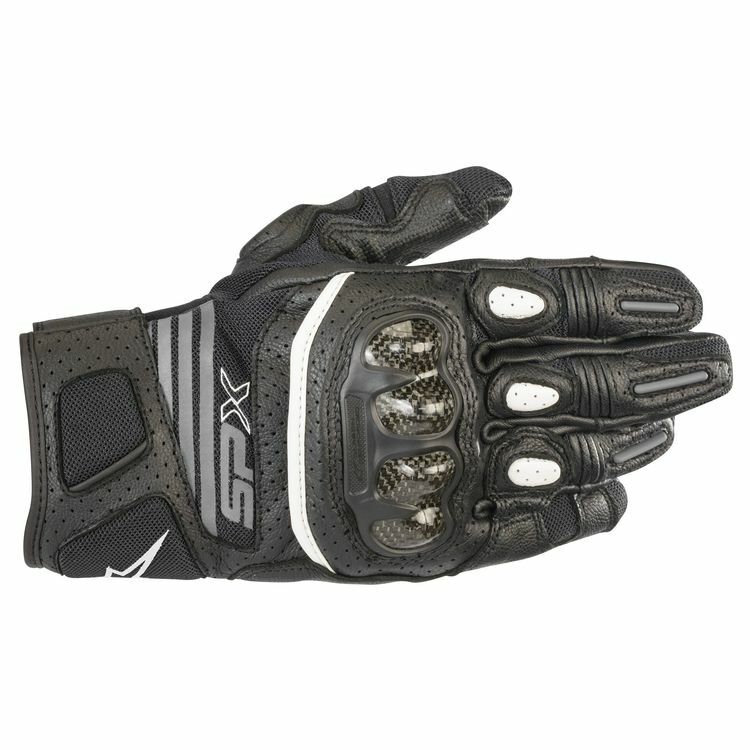 Derived from Alpinestars' race gloves, the SPX Air v2 incorporate many of the same safety and performance features. The carbon knuckle and hard palm slider let you tackle the tarmac with peace-of-mind. The Stella SPX Air Carbon v2 Glove is fully optimized for warm weather performance riding.